A little background information for any of you that don't already know. 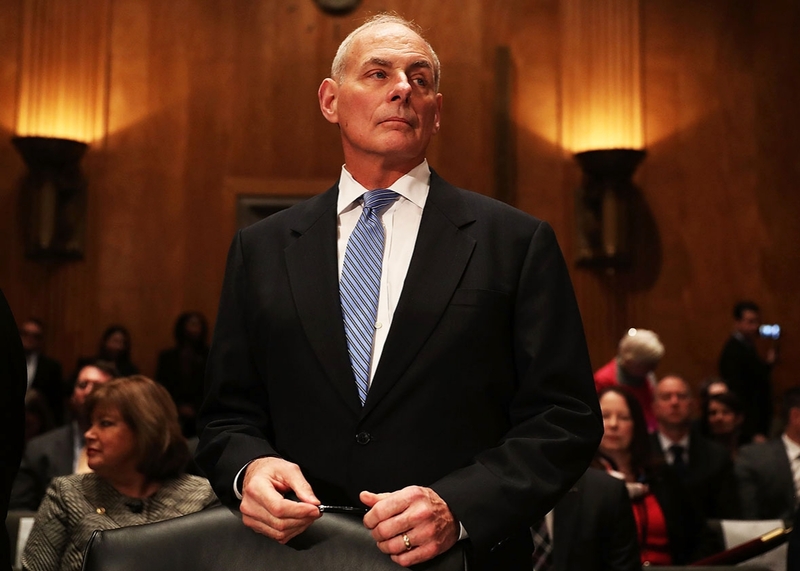 Recently the U.S homeland security secretary John Kelly decided to open up on the situation with using the military to enforce new policies on immigration such as deporting immigrants for even minor offenses. Kelly also said that all the deportations will without a doubt comply with human rights and the U.S legal system. Kelly said that while being in Mexico. Kelly was sent to Mexico at the time where U.S and Mexican relations are rather unique, because it's hard to determine what is going on with it all. Now Kelly did contradict Trump and say that it is not a military operation and that there will not be any mass deportations. Trump on the other hand said that "It is a military operation." Why Is A Military Operation Like This Bad? Well there's three reasons to that. 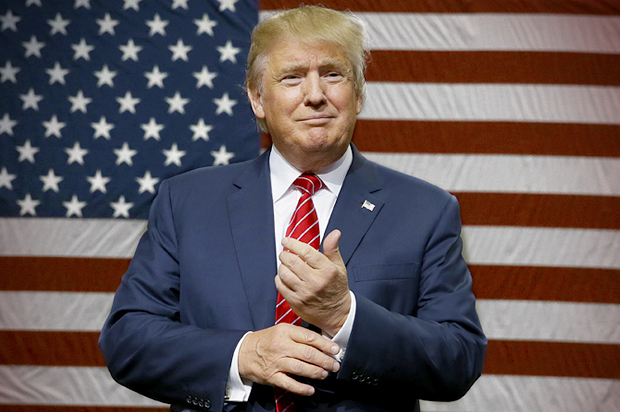 The first one is, because the military is a force of national defense and a line of defense for the people of a country. It is not a organization that is designed to deal with deportations and the many many complications to go with them such as what is a illegal immigrant has a child in the country that they have overstayed their visit in. Will that child be sent to an orphanage or foster home or will that child also be deported alongside the rest of the family.Then how will this be done is mass deportations are going to be done by a military force will these people be sent away on planes on the tax dollar or original countries dollar. Secondly, using a militaristic force such as the military is rather old fashioned, because there are many parts of the governments where these sorts of things are specifically designed to do. They were designed to do things such as deportations and gain and use effectively all the experience that they have with the thousands upon thousands of questions that will be asked rather often of them. This can go south very fast if one thing goes down in the wrong way. Now don't get me wrong here if this does happen it can go down very smoothly with little to no hiccups at all. However if something goes wrong and let's say someone decided to get violent with a gun. If that happens the military will fire back and they will fire back with force believe it or not. If that was to actually happen more and more people could try and do the same and you could see a turning point. The turning point would be where people go ahead and try to violently stop deportations by the military by meeting the military with violence whether it be a riot, or just straight up shooting at soldiers. Overall the military is a force for national defense and not a force designed for deportations.It is also old fashioned, because there are currently a properly designed parts of the government that are specialized in dealing with the extremely complex side of deportations and what happens during them. Of course this can all go south if someone decided to go ahead and use force against the military, because they saw them as a dangerous force. People can also make the decision to get violent via a protest format. That's a tough question to be honest, because everything has its pros and cons right. 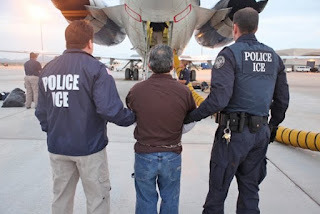 However it can be good in three reasons why a military force can be good for deportations. The first is that the military has experience dealing with mass situations such as natural disasters where many people sadly get displaced.The second is that people will generally try to be peaceful with them simple, because they do not want any trouble. The last reason is a militaristic force can deal with any large issues like violence towards its members pretty quickly and easily. 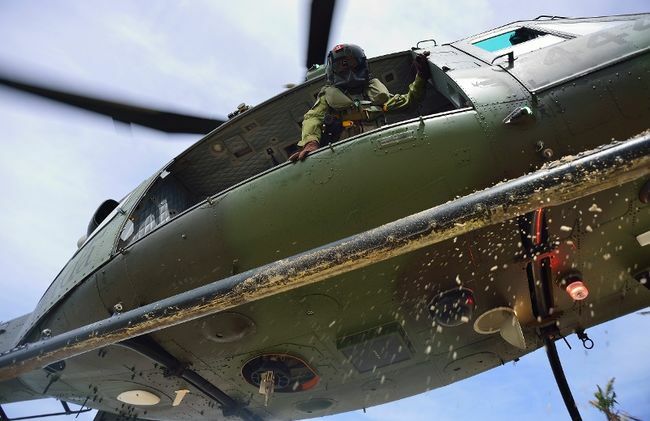 The military has experience in dealing with mass situations such as natural disasters. The U.S Military has the ability to deploy to almost any country within hours or days, because they are implanted into so many different countries and have the ability to help others in need. The military also has the capacity to deal with any large scale deportation at the very least on a decent level. they also have the necessary amount of aircraft and soldiers to do so properly to make sure everyone gets to where they need to be. People generally try to be peaceful with the military, because they do have a sense of awareness that the military will not play games with them and will do what they need to do to get the order done in a timely fashion. if people do try to get violent with the military the military will try at all means to subdue these individuals and get the original mission complete. Lastly a militaristic force such as the military can deal with any issues towards its members quickly and easily. Lets say a soldier is shot by someone randomly. The military will without a doubt do its utmost to get the job done and find the person that shot that soldier. The military will also continue with its original mission at the same time, because they have such a large force of people at their disposal that something minor would not stop an entire operation by a long shot. All in all, the military has the experience to deal with large scale situations and can probably deal with a mass deportation as they would any other large scale operation. People generally try to be peaceful with the military, because the military not only has the fire power to make the opposing force submit to their will but also will try at all means to subdue the individual causing issues for them and can adapt and overcome to the situations at hand. A militaristic force such as the military can deal with any issues that its members face. Ex) If a soldier is shot the military will not only continue the operations, because it has a lot of soldier but it will also find the person that shot the soldier originally all at the same time. Personally, i think that it's utterly terrible that the military is being considered to do such a job that has so many different complications. I also feel that it would not be right for the people involved as they can not plea their case in any way,shape or form. However a military force can get the job done possibly faster than anyone else they do not have the experience to get the job done in the right format for everyone especially the tax payer. The overall idea is not too good in my opinion, because there are organization that were designed specifically to get this job of deportations done which if i might add is a messy one most of the time. I think that it is good that it is now being said that the military will not get involved.